Germany: A Country Study by Eric Solsten (ed.). Click on the chapters Weimar Republic, Weimar Constitution, Problems of Parliamentary Politics, The Stresemann Era, Hitler and the Rise of National Socialism, The Third Reich 1933-45, The Consolidation of Power. Germany A detailed revision sheet for Weimar Germany. Includes podcasts, mnemonic devices and other useful links. Topics include The Weimar Constitution; Weimar problems; How far did the republic recover? 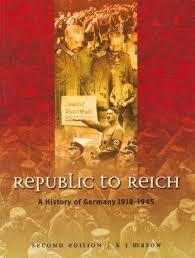 ; The Nazis 1919-29; Hitler’s Rise to Power; Consolidating Power; Apparatus of Power; How Nazi Rule affected Germans. 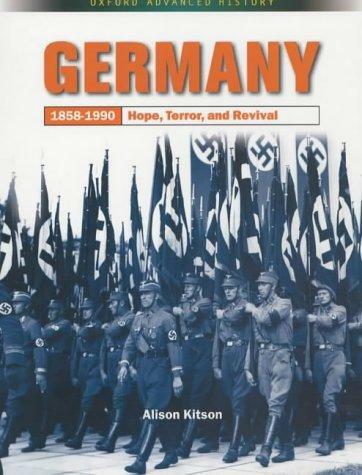 The rise of Adolf Hitler Short review chapters explaining how Hitler went from an unknown to dictator of Germany. Adolf Hitler The BBC History website about Adolf Hitler. Includes images, information and video. Nazi Rule Includes information about the SS and Nazi propaganda, by the US Holocaust Museum. 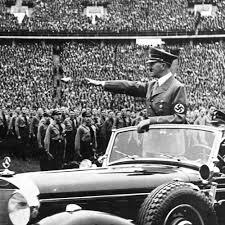 Adolf Hitler and the rise of Nazism by the Museum of World War II. Artifacts specifically about the Rise of Nazism in Germany. This exhibit is exceptionally powerful in conveying a sense of how the Nazi party rose to power, permeating all areas of German life, especially the young.